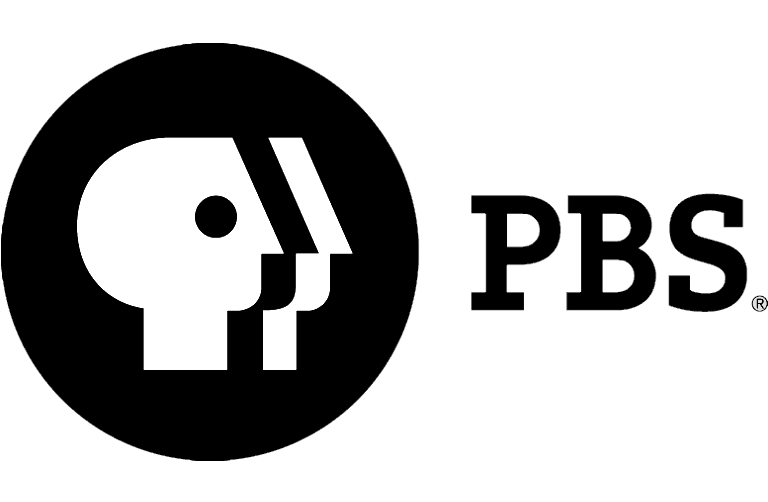 The Arkansas Educational Television Network will broadcast and live stream the 2019 Arkansas governor’s inauguration Tuesday, Jan. 15, beginning at 10 a.m.
Gov. 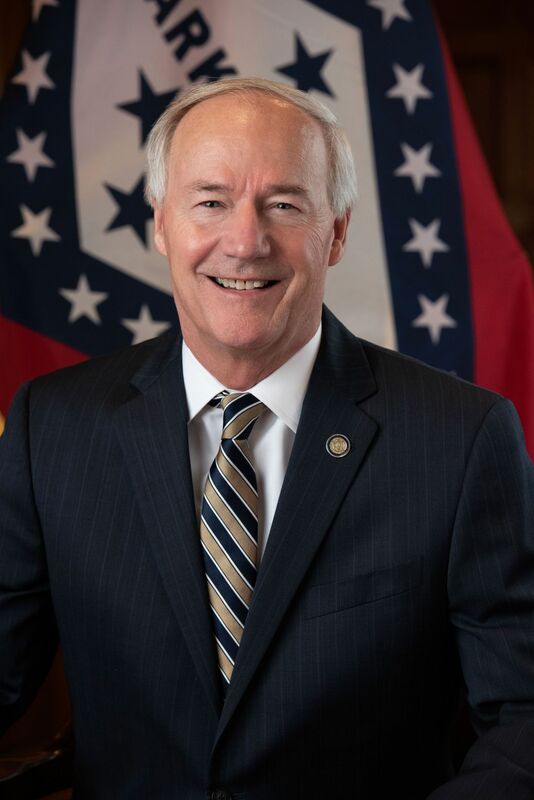 Asa Hutchinson, the 46th elected governor of Arkansas, will take the oath of office at 10:30 a.m. and will give his inaugural address at noon. 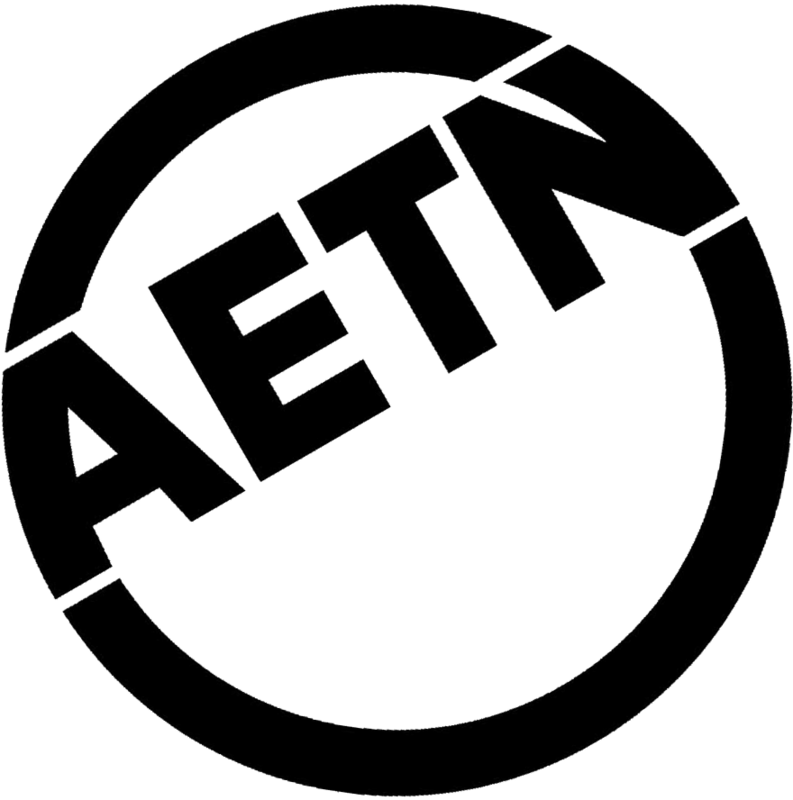 AETN will broadcast the events live, as well as stream them at aetn.org. Former Rep. Warwick Sabin (D) and former Speaker of the House Jeremy Gillam (R) will offer pre- and post-inauguration coverage with moderator Steve Barnes. 2019 Arkansas Governor's Inauguration, beginning at 10 a.m.